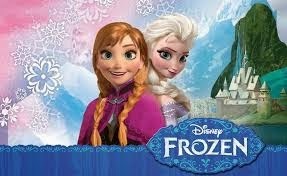 Disney Frozen Fans, you're in for a REAL treat! One of my FAVORITE online deal sites, Zulily is having a Disney Frozen Super Sale. Its HERE that you'll find items up to 60% off and as low as $5.99. Headed to add a few items to my cart NOW as I know with prices like this, we'll see a SELL OUT!